A fascinating look into the compliance readiness of fleets in the United States. From March to April 2018, MiX Telematics tasked Bobit Research Services with surveying 145 fleet professionals across the United States. 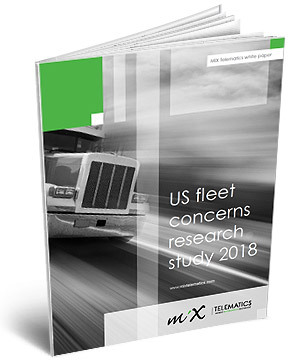 The main objective of the survey was to understand fleet managers’ main concerns and plans for 2018, especially where the ELD Mandate is concerned. The results are a fascinating insight into the compliance readiness of companies, and the need for safety to be the main concern of every fleet – and every employee. In this white paper, we explore the results of this survey and what these results could mean for your fleet. 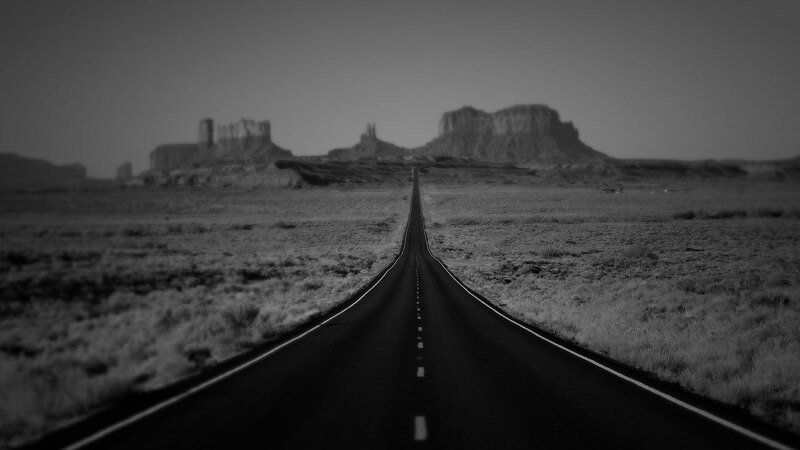 Fill in your details, and we’ll send you on your way.